The beginning of this plan and basis for it, is the same as the Probate Avoidance Plan described previously. It is a Revocable Living Trust with you as the trustmaker, the trustee and the initial beneficiary. You will name and select successor trustees and the beneficiaries. 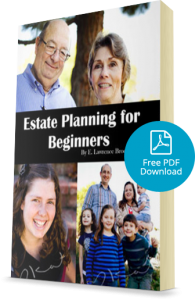 This plan differs by enhancing the protection available to you while you’re alive and well, providing more protection to the surviving spouse on the death of the first and even greater protections for your children and beneficiaries, thereby preserving the trust assets. The first protection provided is if you become incapacitated. Today, fewer doctors want to get involved in the question of your capacity and whether you have the ability to handle your financial affairs. Additionally, because of the confidentiality issues, it is more difficult than the traditional plan, which requires two doctors to provide this opinion. This plan allows you to select individuals who know you well enough to make the decision on your capacity. The definition of incapacity is set out in the plan. Generally the incapacity panel consists of the spouse, close personal friends, trusted advisers, and/or spiritual leaders. This panel not only will save money, but also a great deal of emotional stress and grief. The Lifetime Protection Plan might be described as a tax avoidance plan on steroids. The assets owned by the couple are divided into separate trusts after the passing of the first, a survivors trust and a family trust or bypass trust. 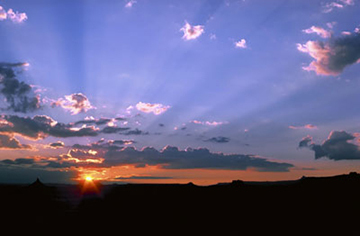 The survivors trust is fully revocable by the survivor and can be used for any purpose. The family trust or bypass trust is irrevocable and the principle will be distributed after the survivors passing to your children and beneficiaries. During the lifetime of the survivor, the income or growth from the family or bypass trust is made available to the survivor. 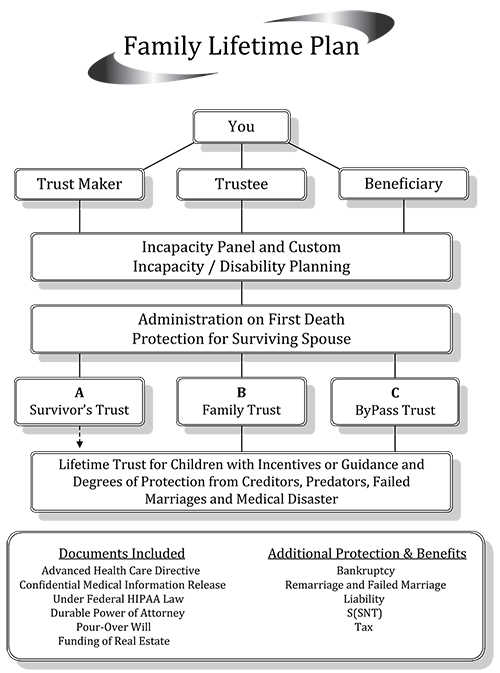 A significant benefit of this trust design, is that it provides both financial and emotional protection to the survivor in the event of remarriage. The family trust or bypass trust, because it is an irrevocable trust, will also provide a financial safety net for the survivor because the assets are protected from creditors and liability. The protections provided by this trust are so significant that when understood, most couples desire a plan that provides these benefits. The trust provides that on the passing of the second, all assets are combined and distributed to your children and loved ones. That distribution can protect them from failed marriages, losses from law suits or creditors and allows them to keep their inheritance and receive government benefits in the event of serious medical need. This is done by distributing the assets to the children in a lifetime trust that gives them the use of the assets but not ownership. Additionally, if necessary, the trust can protect your children from themselves. Parents with small children may desire to place the assets in a common pot trust to provide for all the children until they reach a certain age or graduate from college. This will give greater opportunities for all the children to complete their education. Another design selected by many parents of young children is a Trust with incentives that encourage certain actions, such as attending school or working and restrict distributions from the trust if the children are addicted to drugs and/or alcohol. Some call this trust an incentive trust or trust with carrot and stick provisions.